We live in the environment that exposes our skin to dirt, dust, grime, sweat, pollution as well as evolving germs which may lead to potential problems. Thus, Dettol launched its latest variant which contains exfoliants to provide skin protection by cleaning deep into the pores. As an award-winning brand, Dettol has an illustrious track record in protecting families against everyday germs. The newest Dettol product innovation provides not only germ protection but also skin benefits. The result is a refreshingly fragrant formula that cleanses deep into skin pores for better bathing experience. 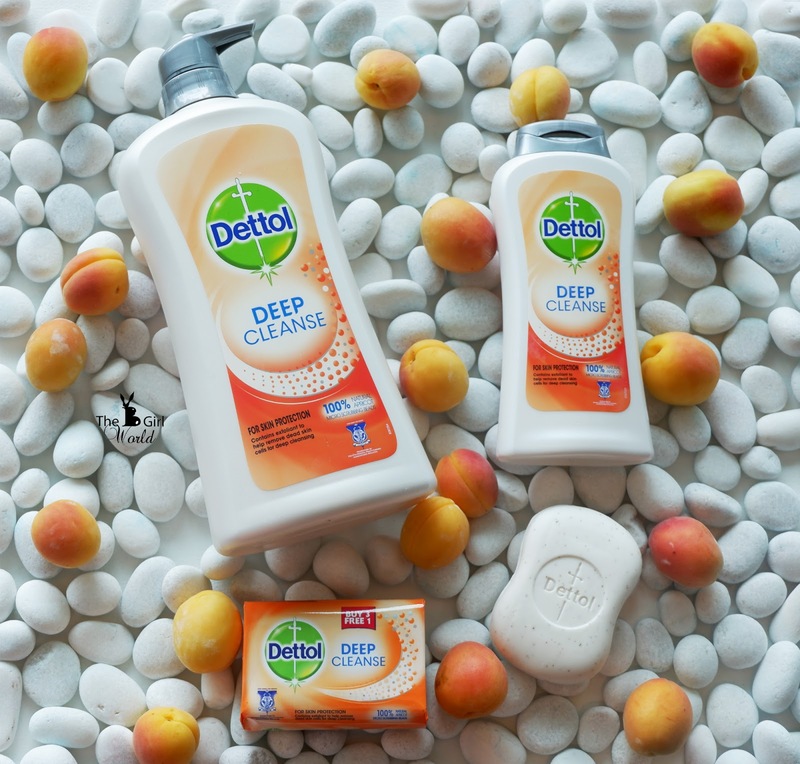 Available in both body wash and bar soap, the Dettol Deep Cleanse range contains 100% natural apricot micro-scrubbing beads for satisfying exfoliation of dead skin cells, leaving complexion bright and renewed. As the formula removes grime, pollutants and germs thoroughly from skin, families will also enjoy its lasting fruit fragrance. Now it's even easier with the latest innovation from Dettol - the Dettol Deep Cleanse range, better skin health protection is now accessible to everyone. 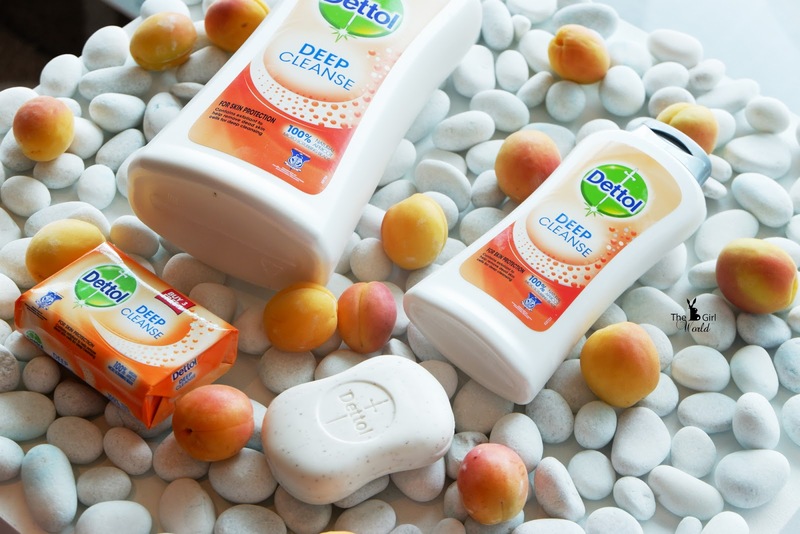 The Dettol Deep Cleanse range are available at all major pharmacies and supermarkets. Pricing : RM10.45 for 105g (comes in packs of 3+1). For more information, please login Dettol official website and Facebook.